Social Media is now becoming the one of the Highest Salaried Jobs in United States as well as other part of the world and countries around. 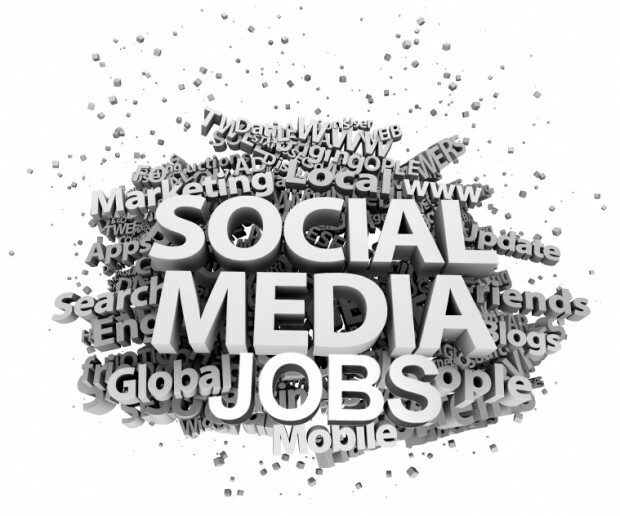 The Scope of Social Media Jobs can be define by the success of most popular Social Networking websites like Facebook and Twitter which are now using commercially for business purpose globally. According the latest research conduct in several countries, Social Media Marketing and Search Engine Optimization has now become the Highest Paying Jobs in United States. 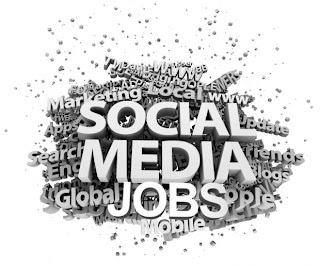 Social media jobs could certainly pay better to Social Media Representatives. If you too are thinking to make your career in Social Media but getting confuse which city of United States are offering Better and Highest Salaries to Social Media employee's with suitable Social Media Job Titles than check out following Infographic based on different cities of United States offering various Social Media Jobs with different salary ranges to Social Media representatives around the world.